Join us on a tour that ensures every traveler has authentic interactions with local people, as these ‘local experiences’ have the potential to impact you in ways you never imagined. All en-suite accommodations (based on double occupancy), and all meals as per the itinerary. Exclusive transport with guaranteed window seat. Daily tour briefings to explain the various options. Guided walks, school/orphanage visits, and cultural excursions as per the itinerary. Depart your home town, arriving in Managua in the evening. Upon arrival, Meaghan will meet you with cold drinks and transfer you to the Hotel Villa Fonatana near the airport, for a quick briefing and welcome drink by the pool. Wake up well rested and enjoy a complimentary breakfast by the pool as we prepare to depart for the 3.5 hour journey to Coco Loco Beach Resort in Manzanillo. Upon arriving you will be welcomed warmly by the staff and the sounds of the crashing waves. There will be lots of time to take in the sites, enjoy a drink by the pool, and settle in to your new home for the next few days. 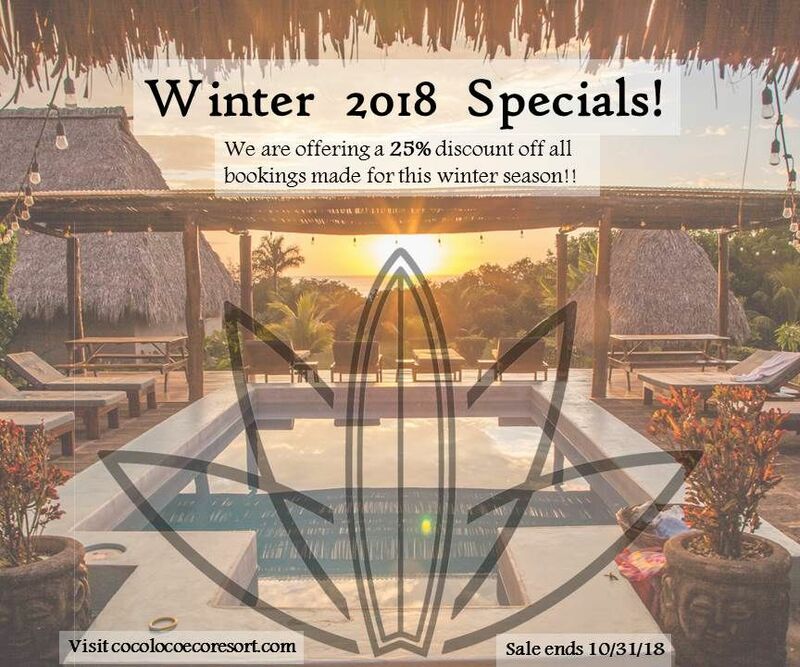 Spend the day enjoying what Coco Loco has to offer. 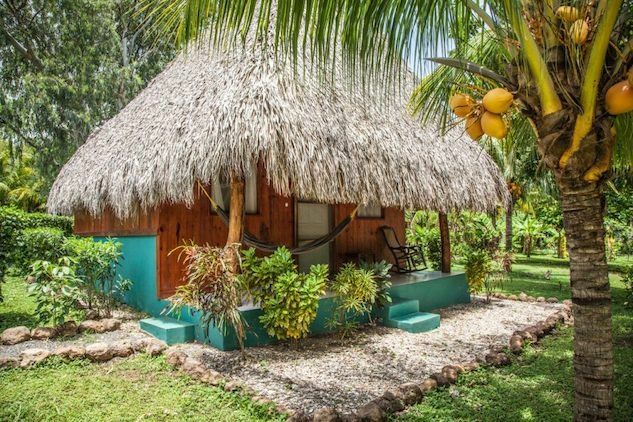 Take in yoga by sunrise, enjoy surf lessons in the ocean, or lay in your hammock with a good book. This day is yours to enjoy and relax. 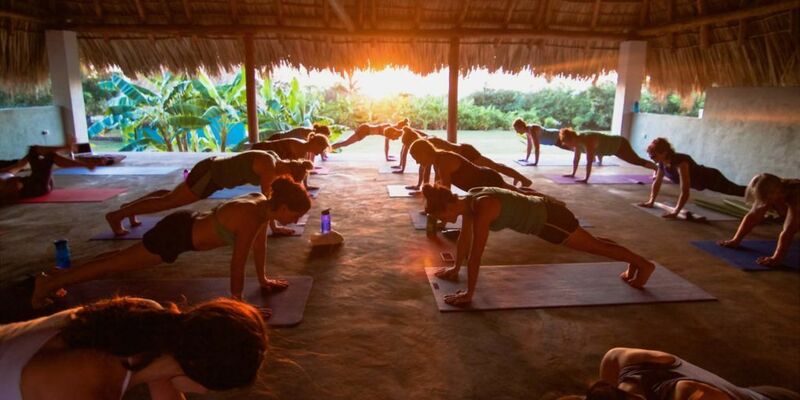 Finish the day with a sunset yoga session, followed by a delicious dinner at the resort. Rise to the waves crashing and make your way to an early morning breakfast before taking to the ocean for some surf lessons before breakfast. Enjoy the day with a massage, walking the trails, swimming in the ocean etc. Later in the afternoon we will make our way to Telica where we will climb Volcan Telica. Telica is one of the wildest and most active of Nicaragua’s many volcanoes, and we will hike up to the crater’s edge with experienced guides so that we can peer down into the crater below to see the churning lava! We then will take in the sunset from the top, before descending the volcano with flashlights to the bottom, where we have the opportunity to meet with locals who will share their experiences from the eruptions of Telica. Return to Coco Loco for the night. 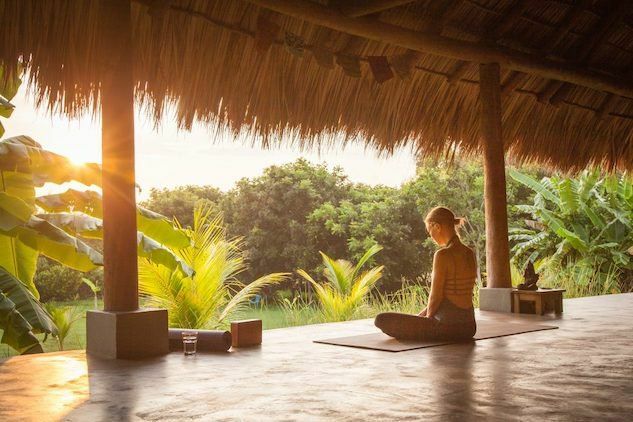 This morning’s options include an early morning yoga session or relaxing by the pool. After lunch we will depart for the town of Leon where much shopping and bartering can be had at the local market square. Here is where you will find recommended companies offering volcano boarding packages. We will guide you through this process and our recommendations if this is something you wish to do. After 3 hours of exploring and taking in some sights, we will head back to Coco Loco for dinner and drinks. Learn about the current projects and undertakings of Waves of Hope, before visiting a local school where their projects take place. 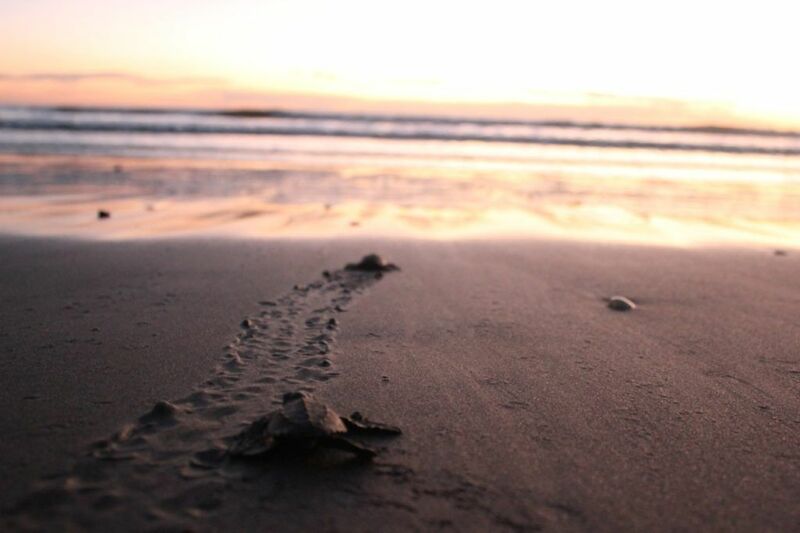 Later in the day, there is the chance that you will be able to participate in the release of baby sea turtles from the Waves of Hope Sea Turtle Conservation project. Enjoy a morning SUP tour through the Mangrove forest or participate in a sunrise yoga session. Later in the day there is the option to participate in a chocolate making workshop where you will be taught how to turn raw cacao into delicious chocolate treats. In the evening, following dinner, take in some salsa lessons at Pasta La Vista! Today you can choose between horseback riding along the beachside, or hiking the Volcano Cosiguina – or both! Volcano Cosiguina is a long hike, but the view from the summit is incredible! From this vantage point, you will be able to see both El Salvador and Honduras at the same time. And if hiking or horses aren’t your thing, there is always an option of going into Leon for some more shopping, reading in a hammock, or a city tour. This will be our last evening at Coco Loco so dinner will be a special treat! After a final breakfast at Coco Loco, we will depart for Granada and arrive at Miss. Margrits – a well known and loved guest house in the heart of Granada. From here you will have time to wander this beautiful town, admiring the colourful buildings and shops. Catch a bite to eat at a café and take in some live music. There will then be the option to head back to Miss. Margrits to get ready for an afternoon of ziplining! 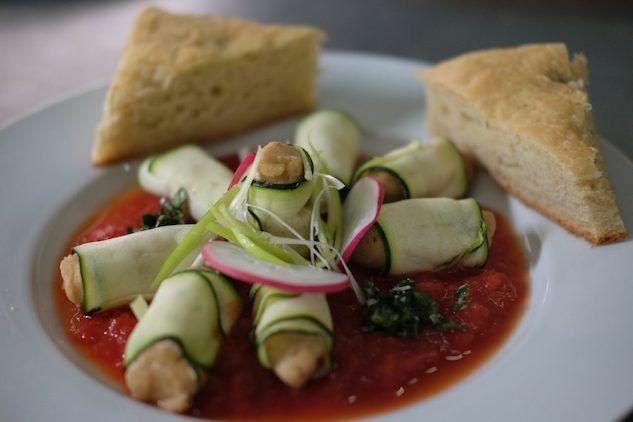 Dinner will be at the Espressito in town, and is included! Enjoy a full day exploring Granada, and then drive (1 hour) back to Managua in time for dinner and to check in to your Hotel Villa Fonatana . Say your final goodbye’s to your new friends! Rise early for a quick breakfast before transferring to the Managua airport in time to board your international flight back home, with memories of an incredible Nica experience that will have you longing to return! For additional information or to reserve your space in the retreat please complete the form below.